Great news! Department of Immigration and Border Protection have now confirmed that they had incorrectly reported that from 1 July 2017 subclass 186 and 187 direct entry stream applicants would require three years of skilled work experience. The government has proposed changes to the citizenship requirements. The changes will firstly have to pass through parliament and if they do, they will effect applications lodged from 20 April 2017. 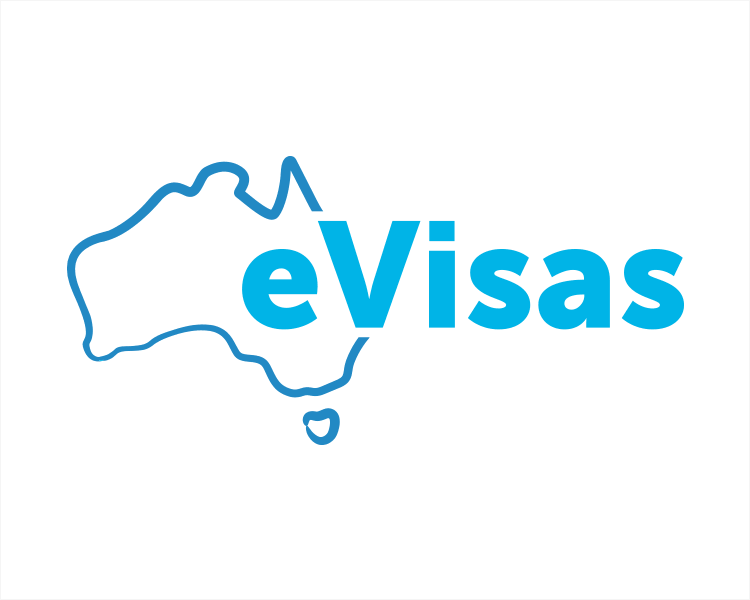 On Tuesday 18th April 2017, Prime Minister Malcolm Turnbull and Immigration Minister Peter Dutton announced changes to 457 Visas and Permanent Visas in Australia. Whilst making these changes, the Federal Government along with industry groups, have acknowledged that Australia needs skilled foreign workers. Brisbane is the perfect travel destination to visit and experience the best of South East Queensland. Not only is it located right in the middle of the Sunshine Coast and the Gold Coast, it has plenty of its own treasures that make is a great place to stay when visiting Australia.